Panellists include Gold Fields Senior Human Resources Advisor Cassie O'Connell, BGC Contracting Chief Operating Officer Barry Bloch, Career Acceleration Expert and Author Katie-Jeyn Romeyn and Edith Cowan University (BEng) Student and Production Mining Operative Breanna Cameron. Gold Industry Group Director and Gold Road Resources Non-Executive Director Sharon Warburton is looking forward to hosting the event again. 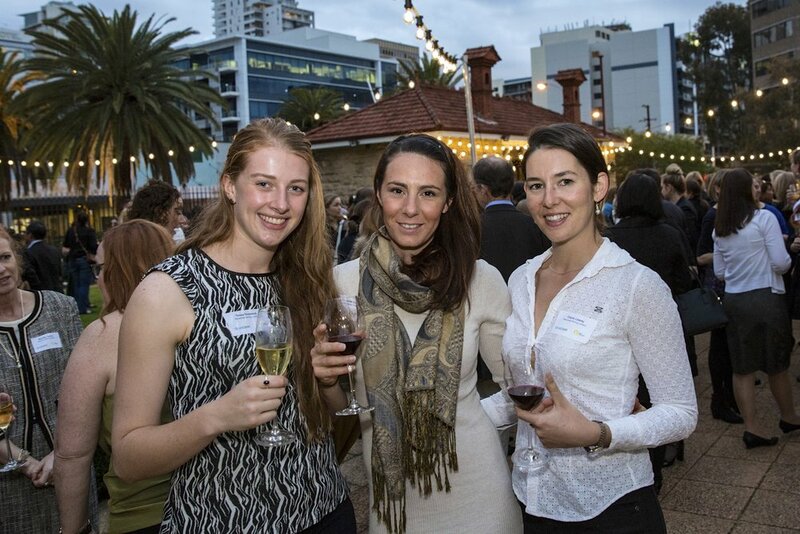 “I’m looking forward to participating in what will be another wonderful event showcasing the talented women we have in WA's gold industry,” said Ms Warburton. One of Gold Fields young and upcoming leaders, Cassie O’Connell, will be on the panel and believes debates like this are essential to cast the spotlight on diversity among leading industry players. “What makes this debate different is that it brings together panellists with different levels of experience,” said Ms O’Connell. 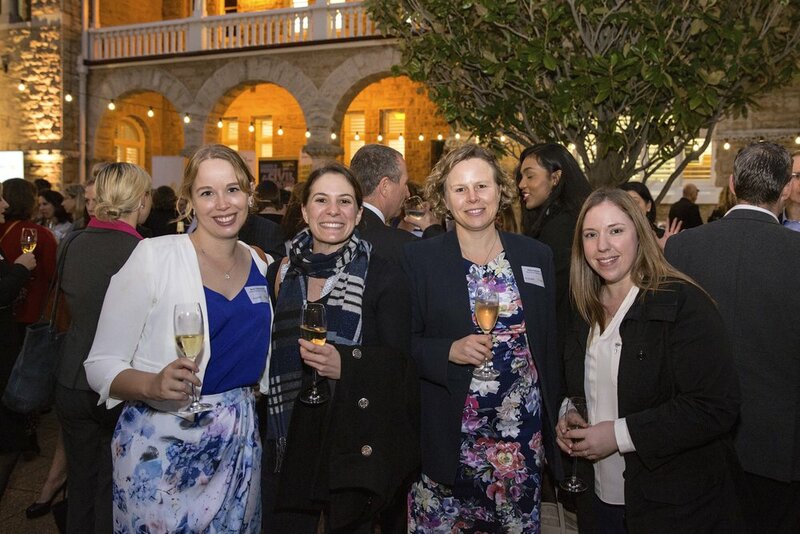 Statistics show that women make up 47% of the Australian workforce, but only 18% of employees in Western Australia’s resources sector. Cassie believes the main reason the industry is not making progress is because gender inequality is still largely seen as a ‘female issue for females to fix’. “By addressing this issue and creating increased equality and diversity, there will be great benefits for individuals, organisations, industries and economies. “We need to create ‘burning platforms’, such as this event, to change attitudes and behaviours. And for those who remain sceptical, this debate allows them to voice their opinions and hear the responses,” Ms O’Connell concluded. 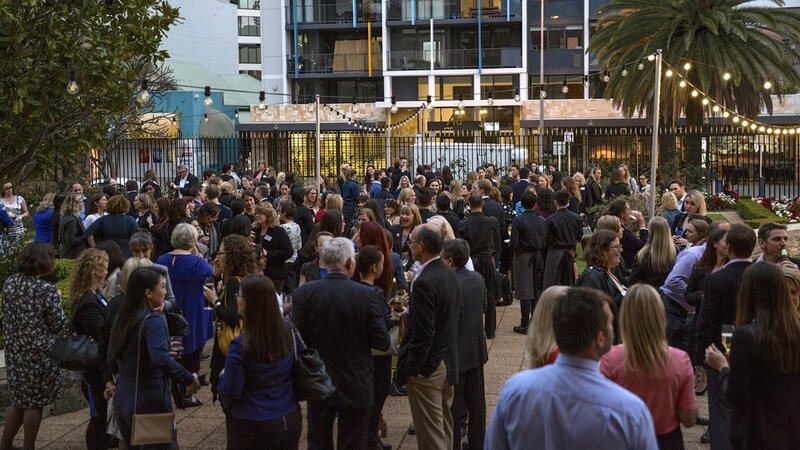 The event is sponsored by Gold Industry Group members Gold Fields Australia, The Perth Mint, Gold Road Resources, Ramelius Resources, Northern Star Resources and BGC Contracting.